Hello Ladies! 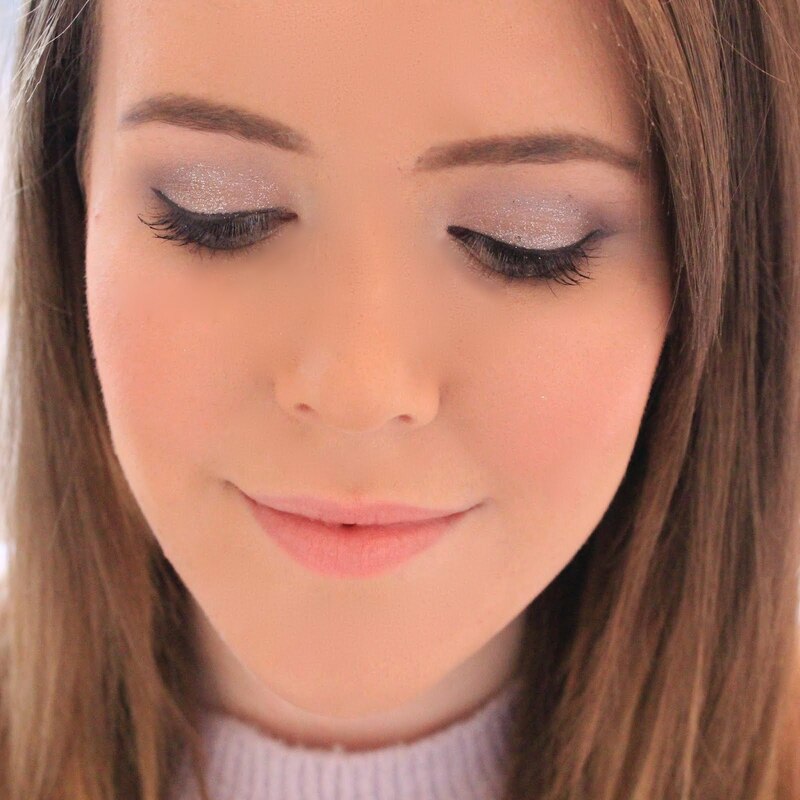 Today I thought I'd do a post for you all about some of the products that have instantly blown me away and changed my make up/skincare routine for the better. 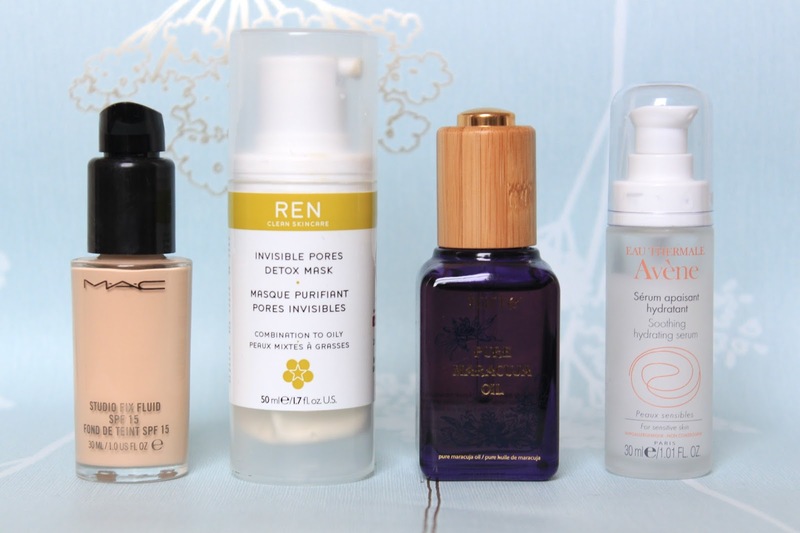 Most of these are skincare however, as I find that all good make up usually has instant results, but it's slightly rarer to find skincare that changes things up straight away. I'll start off with the one make up product that's really wowed me recently, and if you read my blog regularly then you'll have seen this one coming. I recently purchased the MAC Studio Fix Fluid foundation after much umming and arring over weather it was worth the money, but it definitely was. This foundations stays put all day long, even over my oily t-zone (with powder at the beginning of the day) which is something I've wanted from my foundation for so long. I also really love the fact that it comes in a shade pale enough to suit my skin tone as I rarely ever get an exact match! Secondly, is the REN Invisible Pores Mask. After Christmas and New Year my skin was terrible, it was the worst it had been in years and it seemed like nothing would get it back to its normal semi-decent state. I ordered this face mask after another blogger recommended it to me, and I was so blown away by it. After just one use my skin had calmed down massively and my spots were very visibly reduced. After two uses, my skin was back to its normal self and my chin was no longer plagued by zits. I'm almost coming to the end of this face mask now and I'll be ordering a new one as soon as it runs out. Next up is the Tarte Maracuja Oil*. Although I have combination skin it has a tendency to get very dry and uncomfortable, so it's important that I give my skin a lot of moisture to prevent this, without making my skin even oilier - all in all, it's a bit of a nightmare. I started using this when I received it at the Tarte launch party and although I haven't used it long enough to give it a full review, I can honestly say that this has changed my skin. My dry patches are a thing of the past and my complexion has been looking a whole of a lot better since I've been using this. Finally, the Avene Soothing Hydrating Serum* is another instant wow product for me. This really does soothe your dry skin if you have a problem with sensitive skin like me. Much like the Maracuja Oil, this has helped banish my dry patches and moisturise my skin without blocking my pores and breaking me out, like so many moisturisers do. This comes in a really light weight almost gel formula and sinks straight into your skin so your not left with that sticky 'I've just moisturised' feeling. I really love this serum and I can definitely see this being something which I'll be repurchasing as it instantly got to work on my skin and it also smells amazing! Escentual are also having a third off french skincare at the moment, so there's never been a better time for me to stock up on this. As you can probably tell, I'm a very impatient person, so having something that works from the get go is exactly what I need. I'd love to know what some of your 'instant wow' products are! It sounds like I need to get the Maracuja Oil! Okay now I want all of these!! Been wanting to try Avene products for ages now! I love using the REN detox max! So happy that you did a review on the TARTE oil, I have a sample of this sitting at home that I need to test out!